This study guide can also be found in Illuminations Year 1. 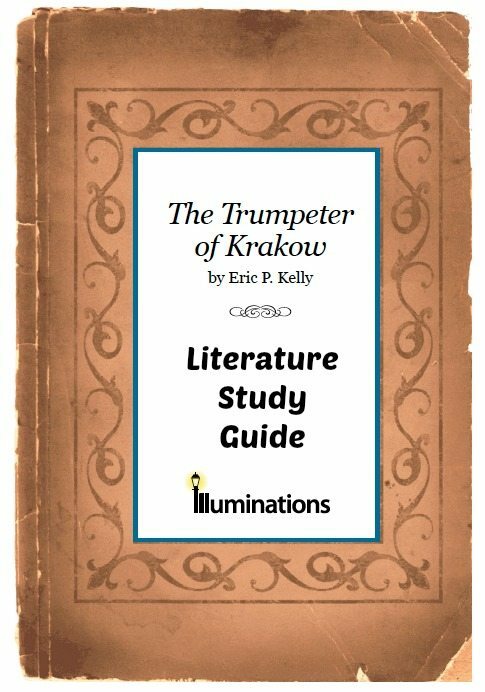 It would complement your study of The Mystery of History, Volume I, which covers world history from creation to A.D. 33. The Book of Esther takes place in the kingdom of Persia during the time the Jews were in exile. 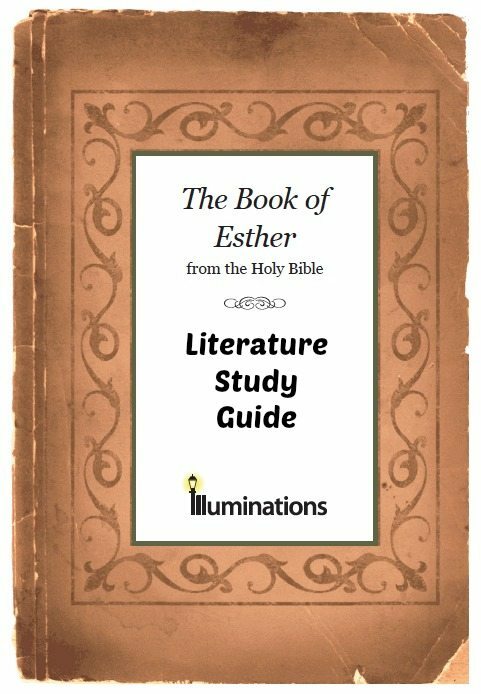 When the Jewish nation is in danger of total annihilation by a decree signed by the king of Persia, God shows his mercy by setting Esther up as queen, a position she can use to rescue her people and bring justice to those trying to destroy them. 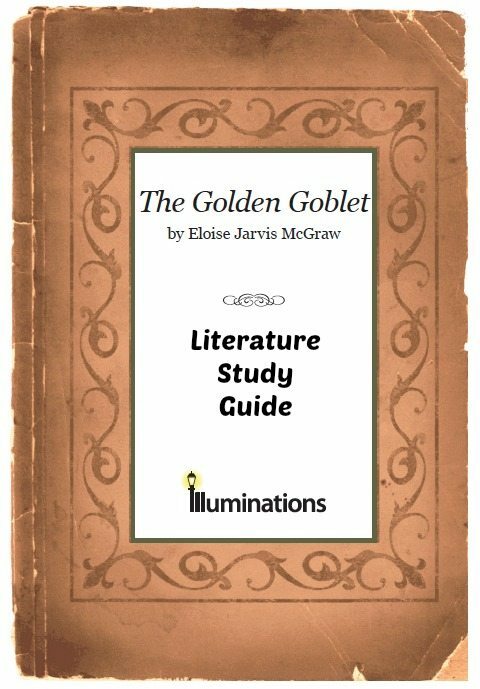 The goal of this study guide is to come to a better understanding of the Book of Esther, to analyze the character traits of the people presented in the story, to study aspects of the Jewish culture, and to provide opportunities for family discussion of the Word of God. 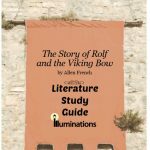 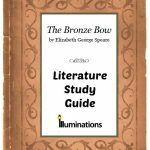 This is a 3 week Literature Study Guide created as a part of Illuminations Year 5. 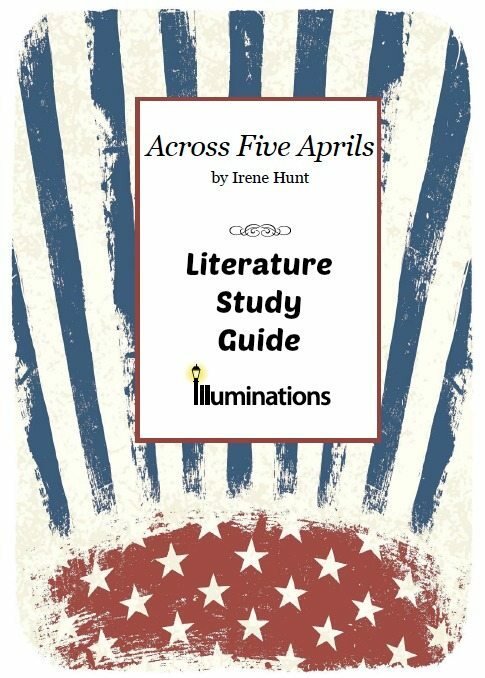 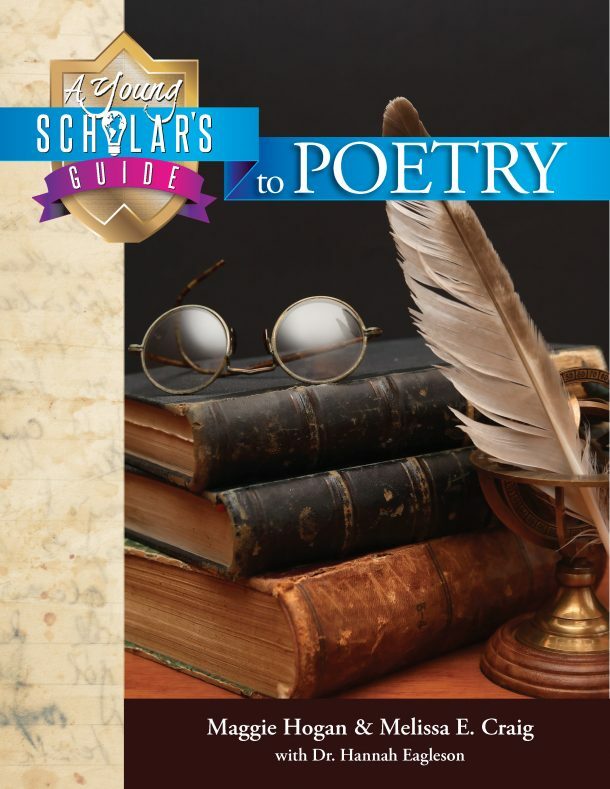 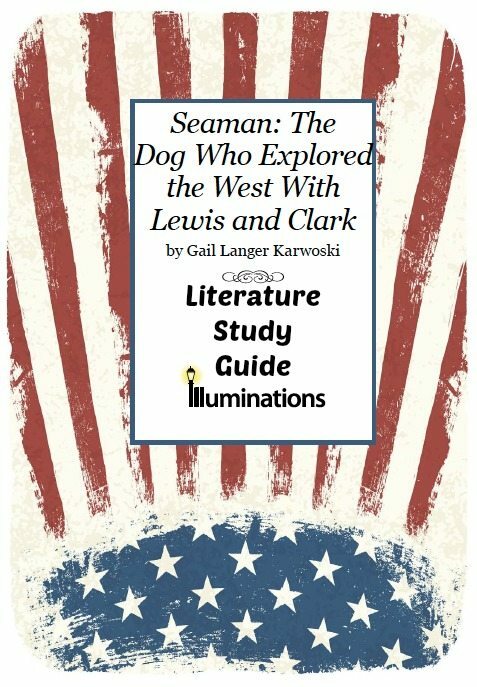 This is a 3 week Literature Study Guide created as a part of Illuminations Year 1. 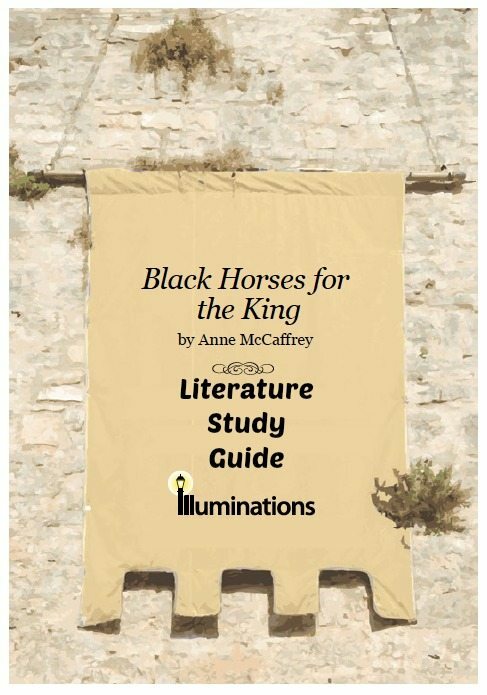 It would complement your study of The Mystery of History, Volume I, which covers world history from creation to A.D. 33.